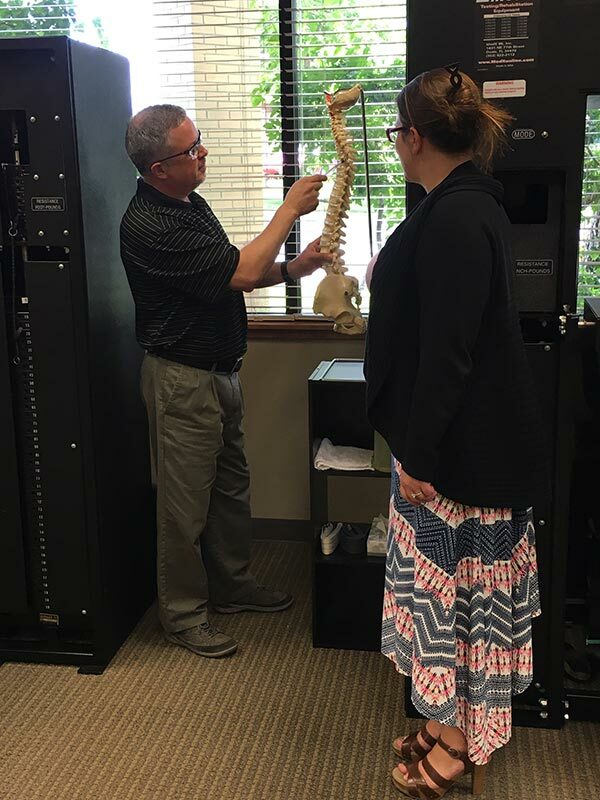 Because the majority of acute (recent onset) injuries to the neck or back resolve on their own within one to two months, most patients do not require a significant amount of treatment intervention following a strain. Education, advice and guidance regarding what to expect as tissues heal, activity modification, and what can be done do to ensure maximum recovery is the staple of our treatment approach. 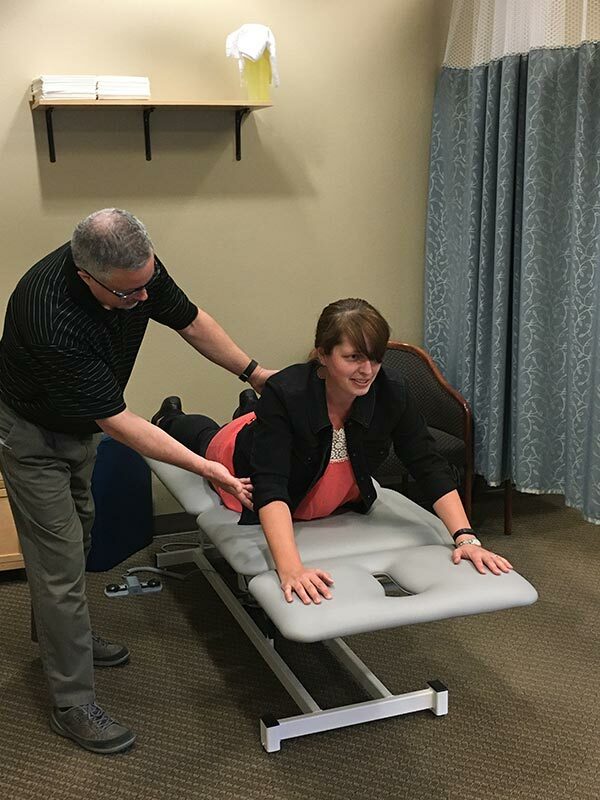 The McKenzie Method is often helpful to determine which range of motion exercises the patient can perform to aid in tissue recovery and return to activity. 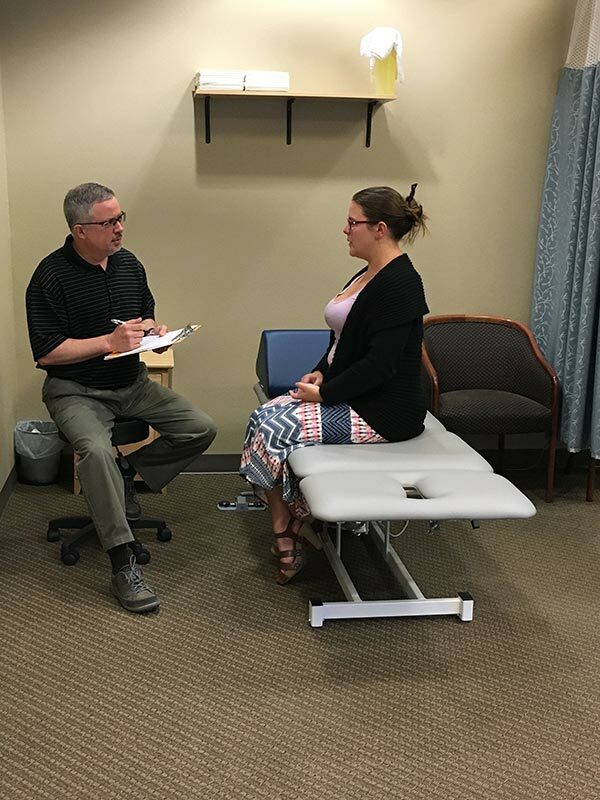 By monitoring patient responses to repeated movement testing, our physical therapists can provide the exercises and postural advice that will help patients return to the activities they enjoy. Following the initial evaluation, one or two follow-up appointments may be all that is required. For those patients who do not recover as anticipated, or those who are tired of experiencing frequent strains, then transitioning to our chronic neck or back program may be a wise consideration. After all, evidence shows that patients with neck or back pain experience atrophy of the spinal musculature in the region of their pain. This shrinking of the supportive muscles occurs almost immediately following an injury or strain.